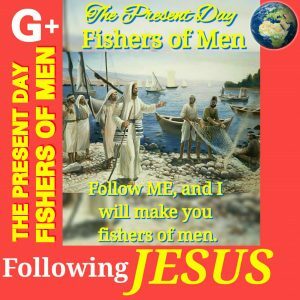 The Present Day Fishers of Men – Page 2 – Follow me, and I will make Fishers of Men. FOLLOWERS OF LORD JESUS CHRIST ARE INVITED FOR MORE KINGDOM HARVESTS. FOR THE GLORY OF OUR GOD THE FATHER.